Leopards, who have been involved in the play-offs three times in the past four seasons, were the hot favourites with Cosmos to secure the second and third spot, which would give them another opportunity to battle for a place in the Absa Premiership. But last weekend’s results, where Leopards were defeated 2-0 by Witbank Spurs at the Puma Stadium and Cosmos played to a goalless draw, revived Kings and Spurs’ hopes of securing a top three finish. With three games to go Leopards are in second spot with 44 points, Cosmos in third with 43, while Spurs and Kings are in fourth and fifth place with 42 and 41 points respectively. Dladla, who is in his second stint in the NFD with Kings, said they would not let this opportunity slip again. He said: “This is a lifeline for us, we will need to take them on and let the last game of the season decide who goes to the play offs. On Saturday, Kings host University of Pretoria at Sugar Ray Xulu Stadium, Cosmos visit Mthatha Bucks, who could be relegated this weekend, at Mthatha Stadium and Leopards will host another relegation-haunted side, Richards Bay FC, at Thohoyandou Stadium. All the matches kick off at 3pm. The dogfight in the bottom half of the table continues, as five teams are still not safe. The two teams that finish the campaign in 15th and 16th place will be relegated to the ABC Motsepe League. Mthatha could be the first team to be axed, should they lose to Cosmos. 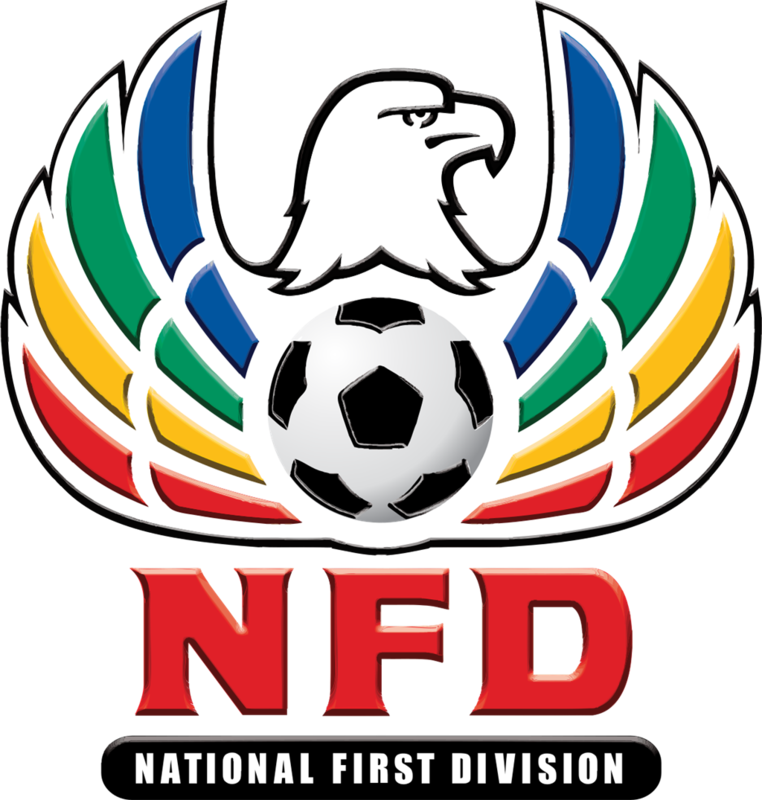 Newly formed Richards Bay and Uthongathi FC are also not safe, along with Ubuntu Cape Town and Royal Eagles.